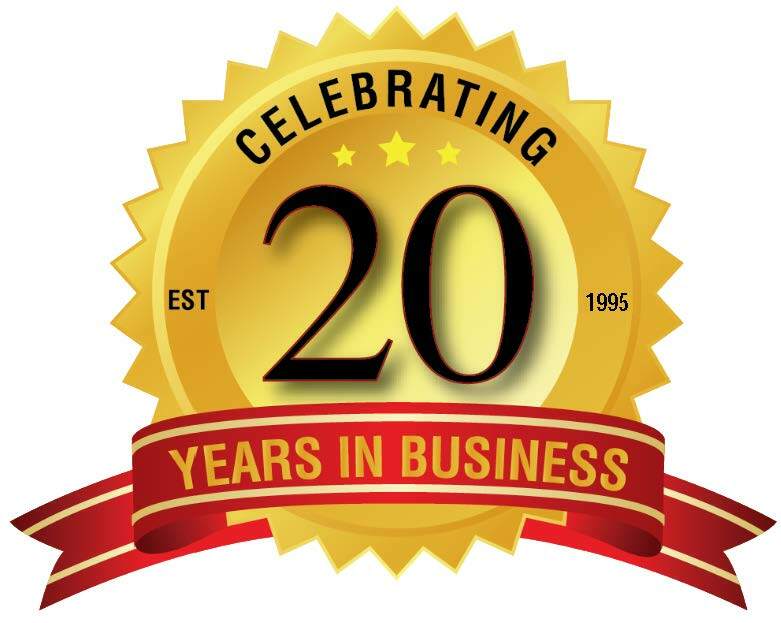 Celebrating 20 years in business, Independence In Motion is your one-stop source for home medical and custom rehabilitation products including scooters, power wheelchairs, manual lightweight wheelchairs, seating and positioning products, hospital beds, mobility aides, as well as bathroom safety products and stair lifts. Your privacy is very important to us please click here to read our Notice of Privacy Practices. 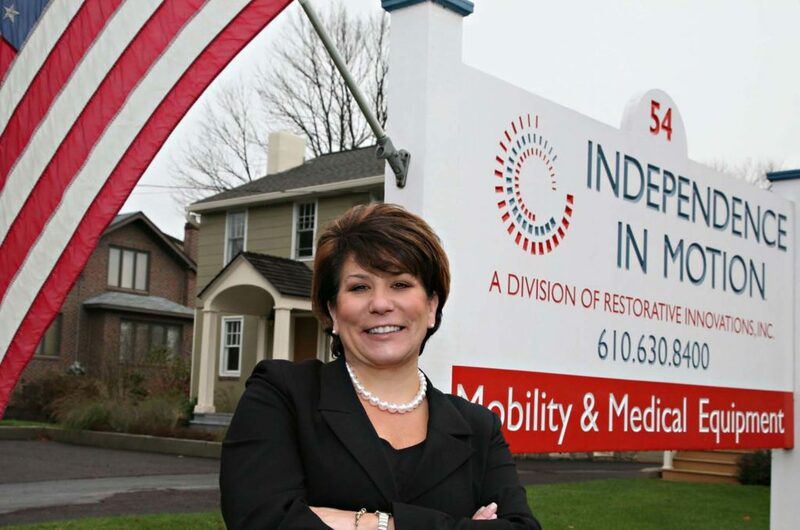 Solution-driven master’s prepared Registered Nurse, having more than 27 years of working experience in the medical equipment industry, relocated the company’s headquarters to 54 South Trooper Road in West Norriton. The new location, which is a renovated house, has the feeling of home, not a store, so that customers can see and conceptualize ways to make their home, or the home of a loved one, safe and accessible. From the kitchen to the bathroom, living room to the bedroom, the functional showroom is designed to inspire individual ideas to promote independence and safety. In 2012, Cynthia passed the exams and is now a Certified Aging-In-Place Specialist. As a Certified Aging-in-Place Specialist in good standing, she believes in, and accepts, the responsibilities and obligations inherent in providing remodeling services to the aging-in-place population. In 2013, Restorative Innovations, Inc. launched its newest design of support surfaces adding the Restore 5000 and the Restore 5000 Plus. The innovative designs have the caregivers and nurses excited with the ease of use and foolproof settings. Cynthia’s extensive background in wound care and experience as a Director of Nursing in long-term care enable her to have the foresight in designing the most appropriate equipment for the care and treatment of pressure ulcers.